A relaxing mixture of pure essential oils helps relieve stress and get rid of stress. 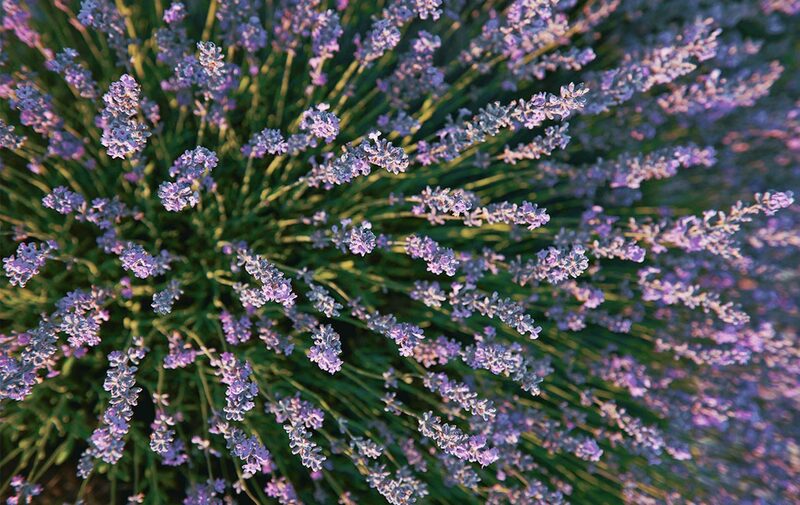 Lavender was one of the first flowers that Olivier Bossan, the founder of L'OCCITANE, subjected to distillation. Called in Provence "blue gold", this flower serves as a fragrant symbol of the south of France. It is the fragrant soul of the region, the fruit of venerable labor. 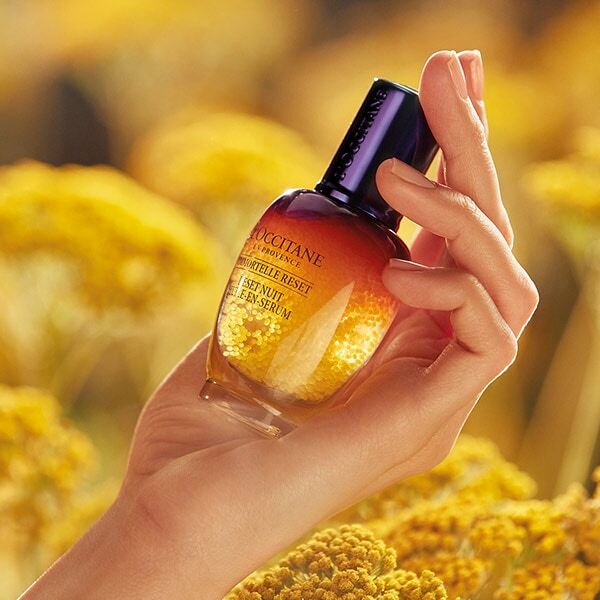 L'OCCITANE uses lavender obtained from farmers' cooperatives in Upper Provence. Our collection of Lavender products includes personal scents, home fragrances, as well as bath and body products. 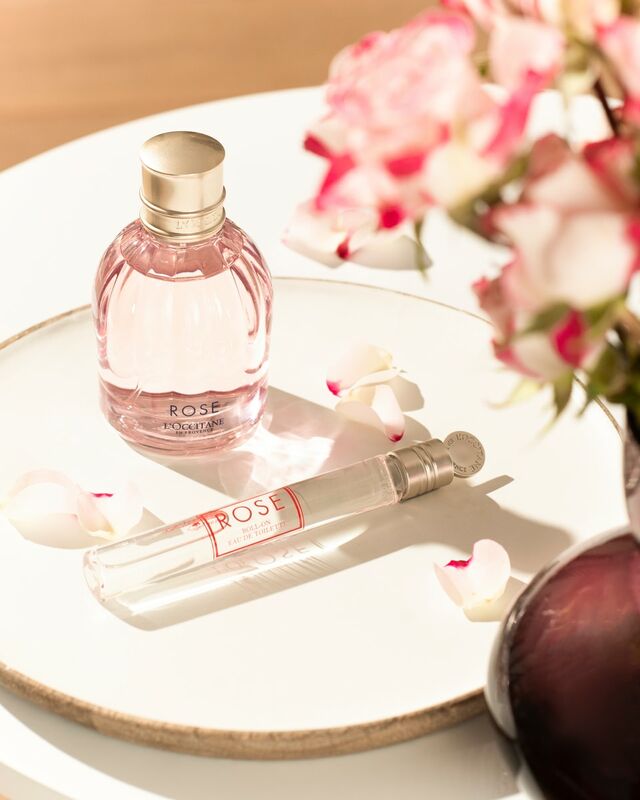 All products soothe and give moments of relaxation and well-being. To enjoy all its benefits, just mix the five drops with water (room temperature) of the bath or oil in the product for massage. LAVANDULA ANGUSTIFOLIA (LAVENDER) OIL**- LINALOOL**- LIMONENE**- GERANIOL**.